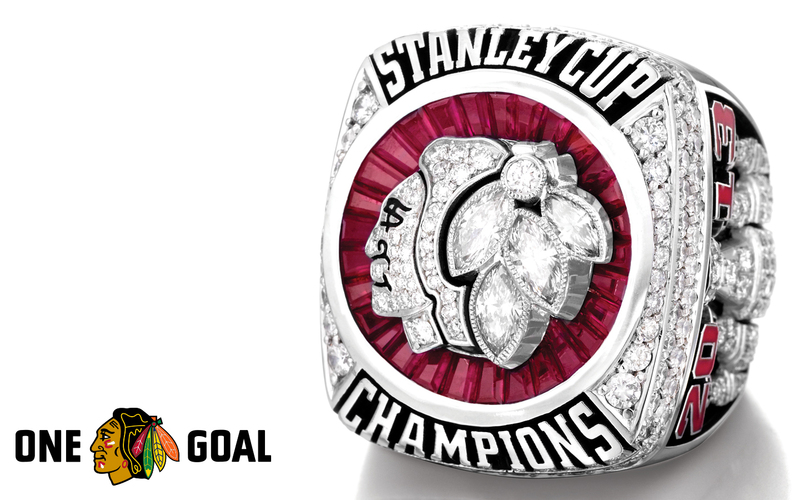 The Chicago Blackhawks have been the class of the NHL over the past few seasons, with two Stanley Cup titles (2010 and 2013) to show for it. With a star-studded lineup that includes names like Toews, Kane, Keith, Seabrook, Crawford and Sharp, the team is truly in the middle of a golden period. Why not enjoy it with some Blackhawks downloads for your computer or mobile device? The Internet is great, we can all agree on that. And I think we can all also agree that adding a Blackhawks Chrome theme or Firefox theme would greatly enhance your time spent on the Internet. What’s even better is that with the team’s official browser theme, you’ll get the latest news, features and videos on the team, along with instant access to the Blackhawks’ social media channels and your choice of four different themes. If you’re a Blackhawks fan, you’ve had a lot to cheer about in recent years. 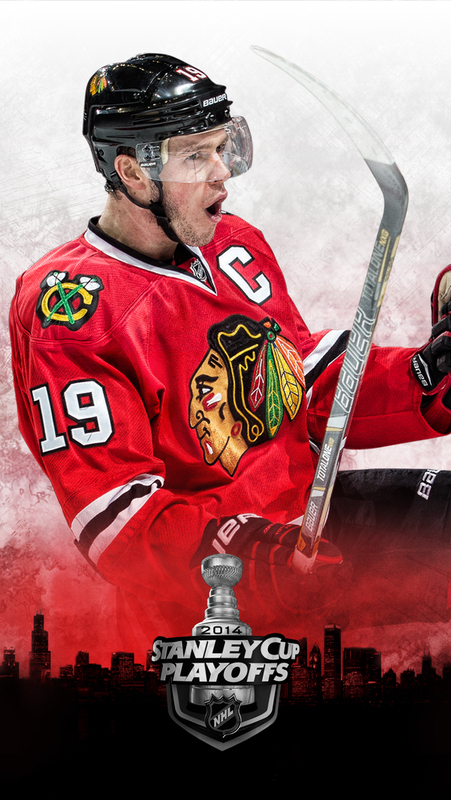 There’s no better way to show that off than by displaying Blackhawks wallpaper on your HD monitor. Whether you’re at work or at home, waking up to a giant wallpaper of your favorite team is always a great way to start the day. You know how intense playoff hockey is, so your team needs your support no matter where you go. 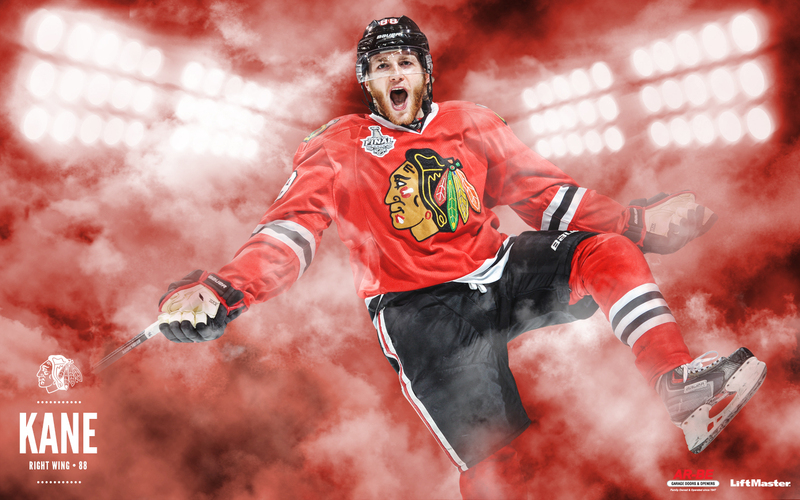 With Blackhawks iPhone backgrounds, your Chicago brethren will always be with you. And come playoff season, every little bit of effort and support helps. Second City Hockey – A great resource for stats, especially the advanced stats that are finally permeating the game. Blackhawk Up – Game recaps, analysis, opinions and more make up one of the most-updated Hawks blogs out there. The Committed Indian – This site has a huge community and following, so it’s the perfect place to find like-minded fans.